1/1 in prime location. Great investment opportunity. 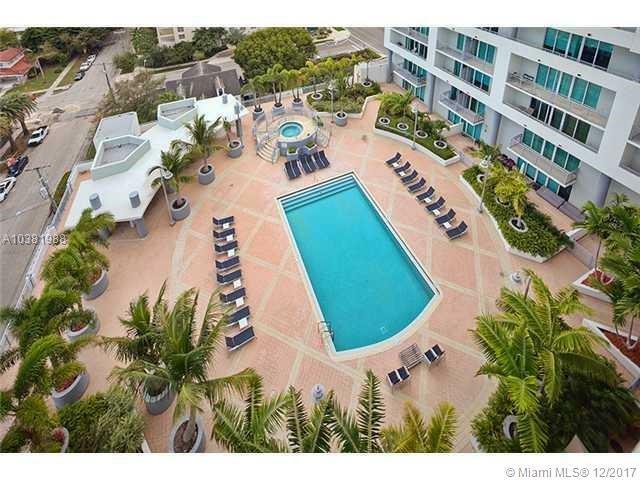 Located within minutes to Wynwood, Design District, Downtown Miami, Performing Arts Center and Miami Beach. 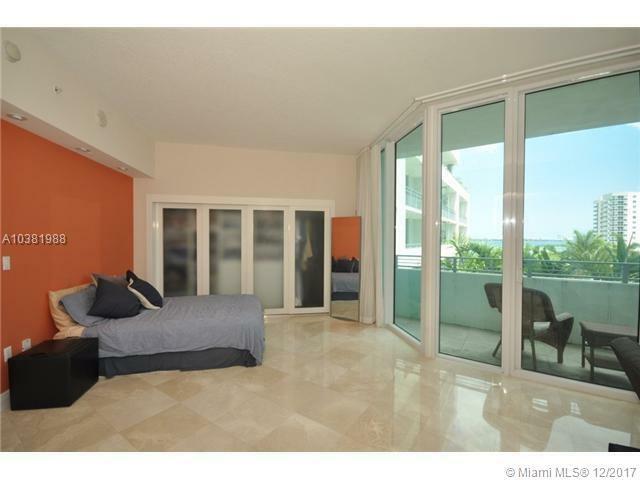 10 foot ceilings with floor to ceiling windows, tiled floors and open balcony with water and pool views! 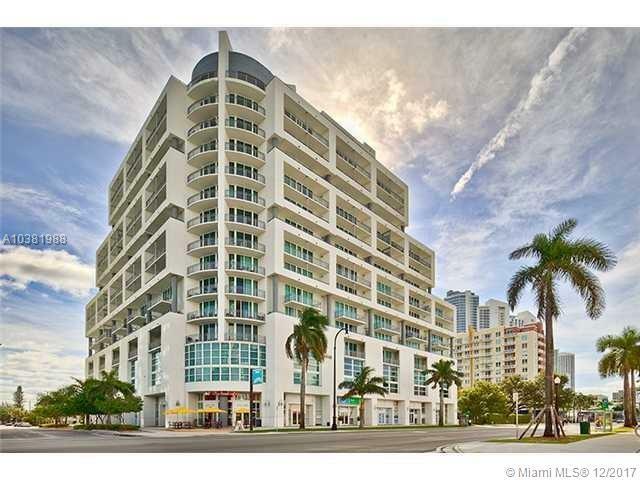 Amenities include: gym, sauna, party room with pool table & tv, secure lobby and covered parking. 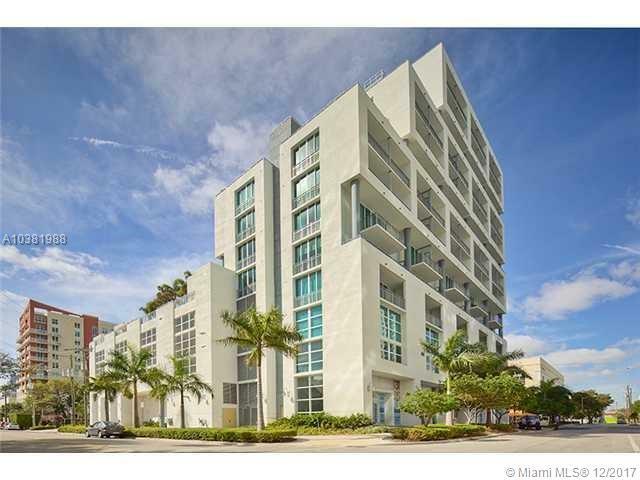 Listing courtesy of Iglesias Realty Group.